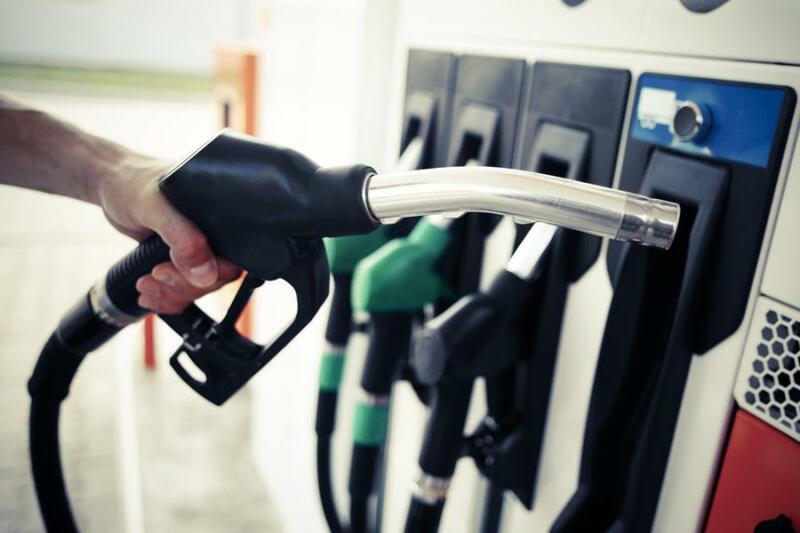 Nearly $489 million in 2018 liquid fuels payments are being distributed to municipalities through the Pennsylvania Department of Transportation. Gov. Tom Wolf announced the distribution of nearly $489 million in 2018 liquid fuels payments to municipalities through the Pennsylvania Department of Transportation (PennDOT) to help them maintain local roads and bridges. This distribution marks a $22.8 million, or 4.9 percent, increase over the $466.2 million distributed in 2017. “Governor Wolf and I are committed to addressing needs both on the state and local road and bridge systems, and the additional support coming through the liquid fuels payments will help municipalities make progress on their system backlogs,” said PennDOT Secretary Leslie S. Richards. Liquid fuels allocations are annual payments made on March 1 to municipalities to help pay for expenses such as snow removal and road repaving. There are 120,091 miles of public roads in Pennsylvania, with 72,933 of those miles owned by municipalities and eligible for liquid fuels. The formula for payments is based on a municipality's population and miles of locally-owned roads. Municipalities must submit reports on their use of the previous year's allocations and other information to the commonwealth to be eligible to receive liquid fuels payments. To be counted as eligible for liquid fuels, a roadway must be formally adopted as a public street by the municipality, meet certain dimension requirements, and be able to safely accommodate vehicles driving at least 15 mph.